A very exclusive condominium residence. The spectacular ocean, coastline, and city views are priceless. 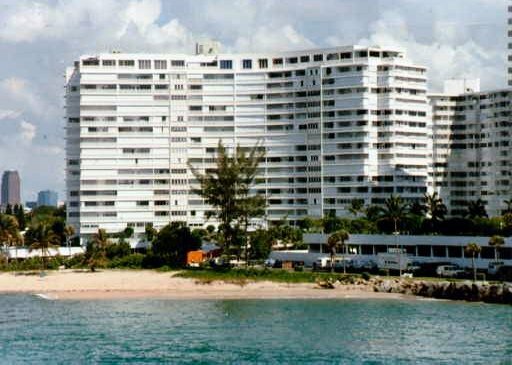 Located in the Harbor Beach area, there are 169 apartments, 18 floors in the Everglades House offering large One, two and three bedroom units, plus Penthouse Suites. Large terraces with every unit. Security and privacy are afforded. The beach is just steps away.